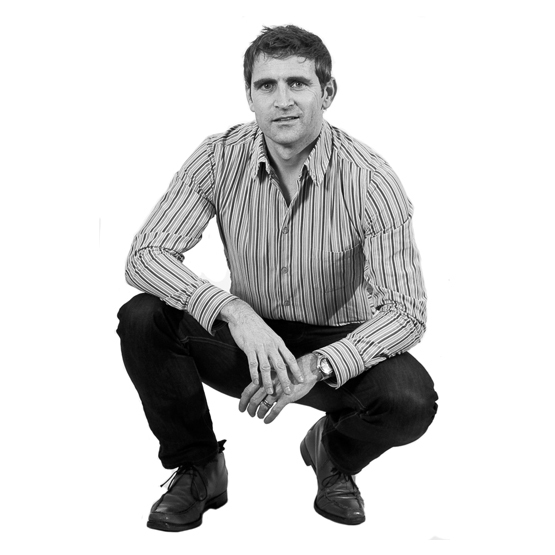 With over 20 years experience in the design industry, Neil has extensive experience and knowledge of branding. As well as working for major branding companies in London as a designer he has also worked in the US as a freelance art director. As a managing partner Neil has recently helped develop visual identity programmes for companies such as National Grid, Hoodless Brennan and Buzzacott. Neil's goal is to provide clients with creative, effective and measurable methods of communication and enjoys working proactively to explore ways to achieve clients' business objectives.